This year, Conrad Centennial Singapore celebrates the mid-autumn festival with a taste of tradition presented in an elegant timeless box decked with oriental floral prints. The highlight of this year’s festivities is the new Durian Snowskin mooncake, filled with lush durian pulp delicately encased in a melt-in-your-mouth snowskin. We promise you will be craving for more. Featuring four tantalising mini snowskin flavours, amongst which is the Royal Chocolate Hazelnut Snowskin – inspired by the hotel’s signature cake of almond sponge and dark chocolate mousse on a crunchy hazelnut praline base. The other flavours include traditional Ondeh Ondeh Snowskin filled with Gula Melaka (Palm Sugar) and fine Coconut bits, refreshing Passion Fruit Snowskin, as well as a sweet and earthy Green Tea Snowskin. Other perennial mooncakes on offer include a selection of Traditional Baked with White Lotus Paste, Single and Double Yolk in White Lotus Paste, Mixed Nuts, as well as the all-time favourite Sweet Potato in Crispy Filo Pastry. *Citibank, UOB and HSBC cardmembers enjoy additional 5% discount. This Mid-Autumn, Crowne Plaza Changi Airport presents an exquisite collection of baked and snow skin mooncakes in a series of brightly hued boxes, designed with orchid motifs that are reminiscent of the hotel’s eye-catching façade. 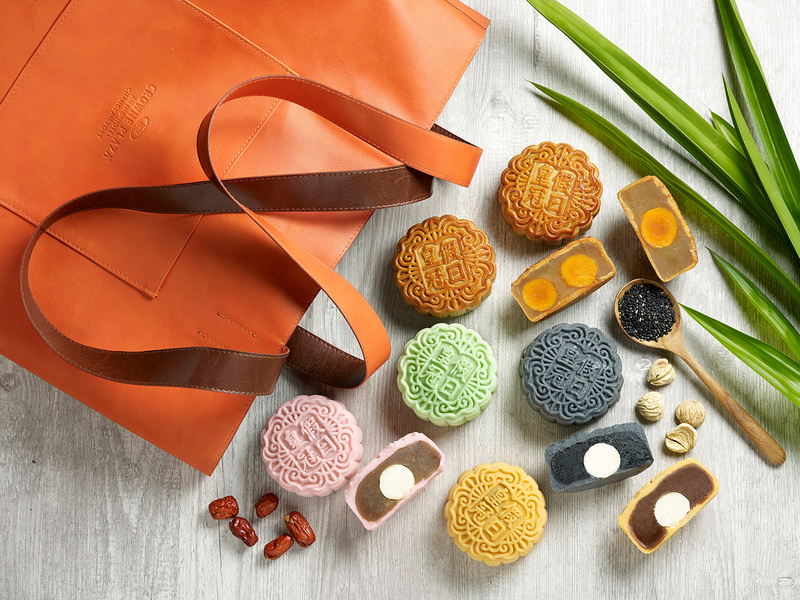 Every box of mooncakes comes with a limited edition reversible shopper tote in bold orange and classic tanned brown. Crowne Plaza Changi Airport’s new Champagne Truffle Snow Skin collection comprises of four delectable flavours – Black Sesame, Chestnut, Pandan and Red Date. 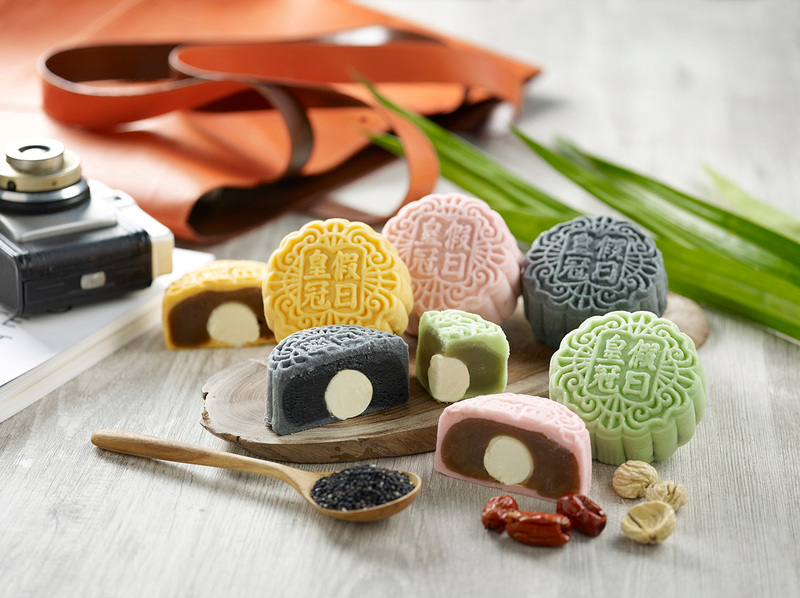 The nutritious Black Sesame Snow Skin Mooncakes tantalise the taste buds with the rich, distinctive flavours of roasted black sesame seeds, while the Chestnut Snow Skin Mooncakes satisfies with its sweet, nutty taste. 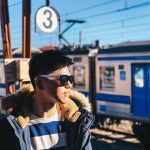 For those with a preference for lighter snow skin options, the refreshing and aromatic Pandan Snow Skin Mooncakes, and the nourishing and delicate sweetness of the Red Date Snow Skin Mooncakes are sure to please the palates. Our snow skin mooncakes are available in a box of four (assorted flavours) at $78 nett (Online Store Special: $54.60 per box). The lightweight PU leather tote bag is perfectly sized (11cm width x 39cm height x 32cm depth; handle drop – 30cm) to carry all your daily essentials or as a trendy tote for your travels. 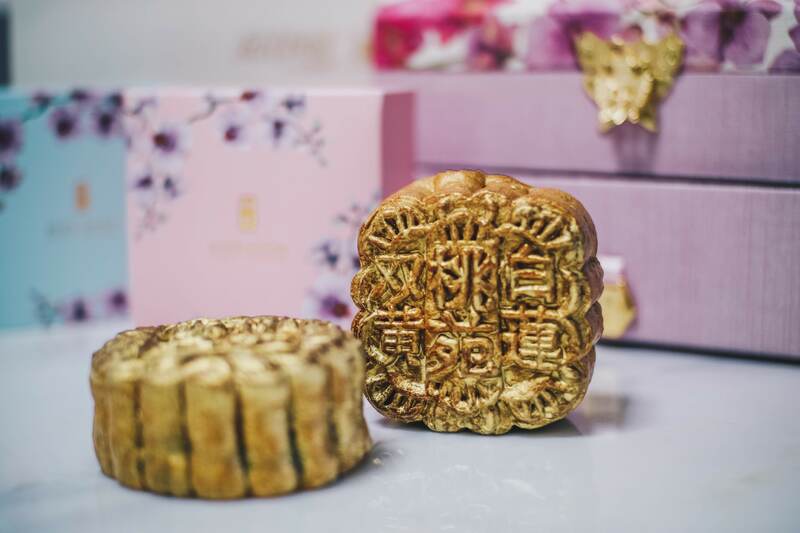 The mooncakes are available for pre-order on our online store: http://bit.ly/cpmooncakes-estore from 15 July 2018 and for collection from 11 to 24 September 2018 from the hotel’s Lobby Lounge as well as mooncake booths at four popular malls – Junction 8, Tampines Mall, Compass One and Parkway Parade. Enjoy 35% off when you purchase 100 regular boxes or more! Also, enjoy 30% off mooncakes and receive a complimentary $20 buffet dining voucher when you purchase the mooncakes online – http://bit.ly/cpmooncakes-estore.For a limited period only. 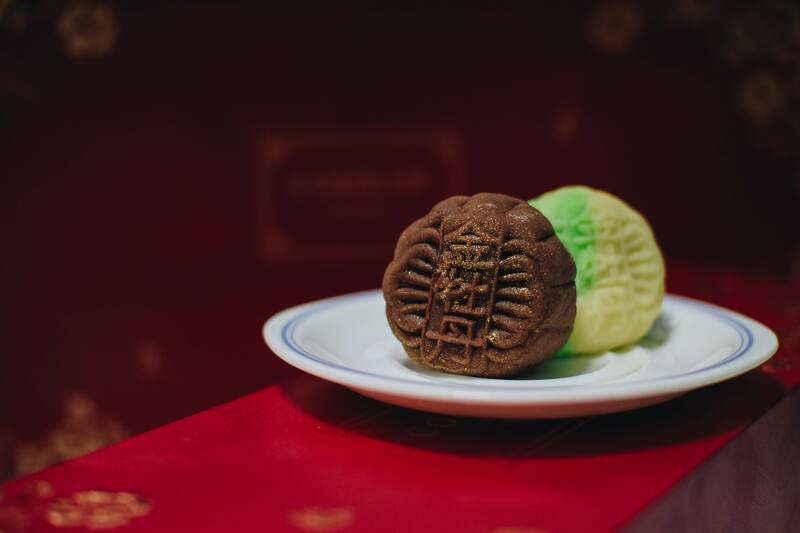 At the heart of Mid-Autumn Festival every year is the ubiquitous mooncake, and Thye Moh Chan, the long-standing local Teochew confectionery, continues to raise the bar with its collection of handcrafted, flaky-skinned mooncakes. 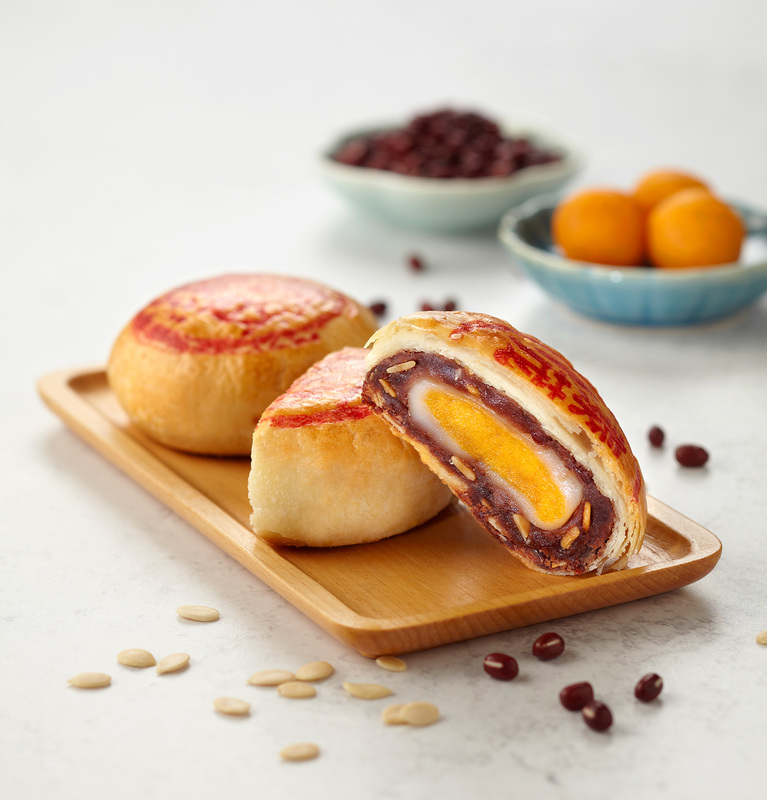 Celebrating 75 years of heritage and traditional mastery this year, Thye Moh Chan is elevating its selection of time-honoured classics with a new flavour, Red Bean Mochi with Salted Egg Yolk, perfectly incorporating the subtle sweetness of fine Taiwan imported red bean and chewy mochi. Alongside perennial favourites such as the Salty Tau Sar with Salted Egg Yolk, Sweet Tau Sar with Melon Seeds, Teochew Classic Double Delight, and limited edition selections like the Mao Shan Wang Durian and Yam with Salted Egg Yolk, these traditional creations are perfect compliments to the Mid-Autumn festivities. Thye Moh Chan’s Mid-Autumn collection will be available for sale at the brand’s two outlets located in Chinatown Point and Paragon, from 17 August till 24 September 2018. Terms and conditions apply, while stocks last. Grand Mercure Singapore Roxy is showcasing a new range of snowskin moon cakes created by Head Chef Lester Wang from 30 August to 24 September. The first is Yin Yang that has an interesting blend of flavours; the bittersweet taste of dark chocolate, sweetness of white chocolate and the aroma of champagne. The other will be the Lemongrass Snowskin that has a citrus aftertaste. Do not miss the Signature Lychee Martini; the natural sweetness of lychee, which is infused with a hint of vodka and Durian Mooncake that is made from the popular “Mao Shan Wang” variant of durian. The hotel is also offering the traditional baked mooncakes with semi-sweet white lotus. Look out for 3 signature variants : White Lotus with Macadamia Nuts, Imperial Assorted Nuts and White Lotus with Single Egg Yolk. On sale at Grand Mercure Singapore Roxy’s Mooncake booth (Hotel Lobby), Wave Café and Jia Wei Chinese Restaurant. Dive into the Mid-Autumn festivity with exquisite sugar-free & no sugar-added mooncakes from Chocoelf, Singapore’s award-winning artisan confectionery brand. Made from the heart using sugar-free recipes, you’ll experience a taste of what it means to ‘eat well, live well’. 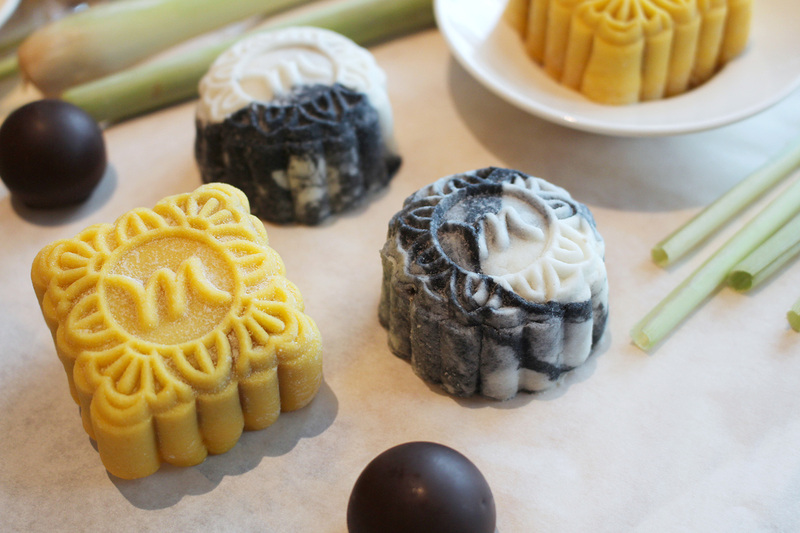 Gastronomers can look forward to our lineup of traditional bakeskin mooncakes, awarded the Healthier Choice Symbol for being sugar-free and reduced in saturated fat, such as both baked and snowskin Sugar Free Pure Lotus Paste mooncakes & Sugar-free Lotus Paste & Soy Yolk mooncakes. 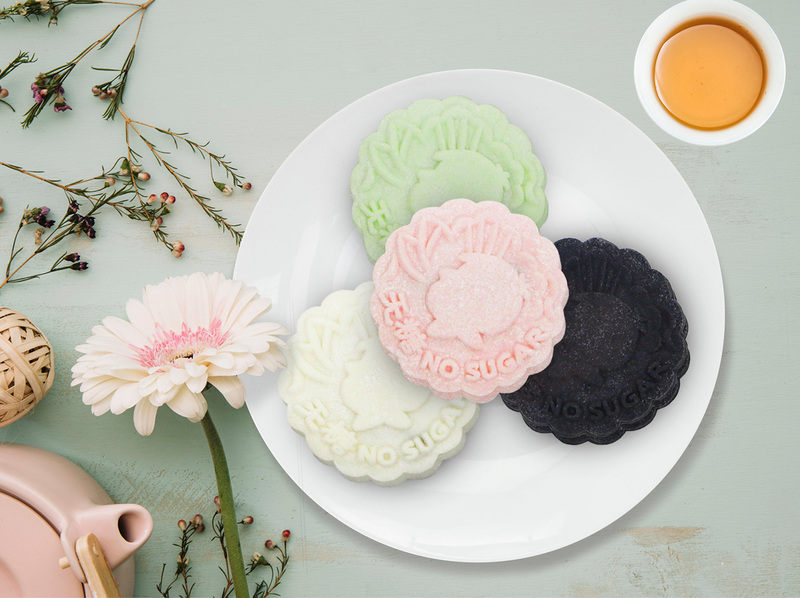 As chocolate specialists, Chocoelf is also proud to bring back its all-time indulgent snowskin mooncakes, such as Sugar-free Lotus Paste with Intense Dark Truffle Yolk. This truffle yolk mooncake has a rich dark chocolate soft-centre, delivering pure goodness that melts in your mouth. Going all out on fruity and fun, Chocoelf is introducing three new snowskin flavours for 2018: Sugar-free Lotus Paste with 3 special chocolate truffle yolks: Mango Kumquat Truffle Yolk, Strawberry Yoghurt Truffle Yolk and Durian Yoghurt Truffle Yolk. Adventurous gourmets will be pleasantly surprised with the Sugar-free Lotus Paste & Durian Yoghurt Truffle Yolk, a new twist to classic durian favourites. Chocoelf has packed the traditional mooncake with nutritional ingredients for a healthier you. 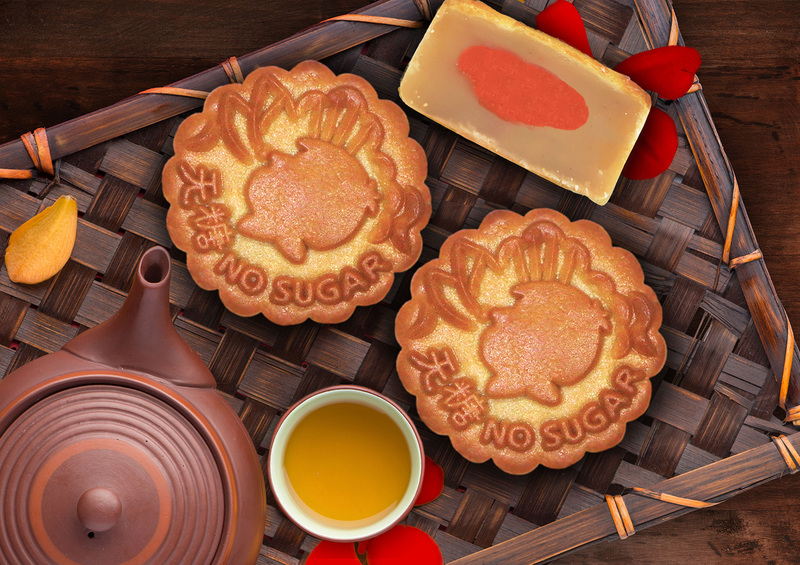 The Sugar-Free Lotus Paste & Lacto Soy Yolk uses baked skin soy yolk mooncake as the base, and an enriched centre with a healthy dash of pasteurised Lactobacillus – an immunity booster. 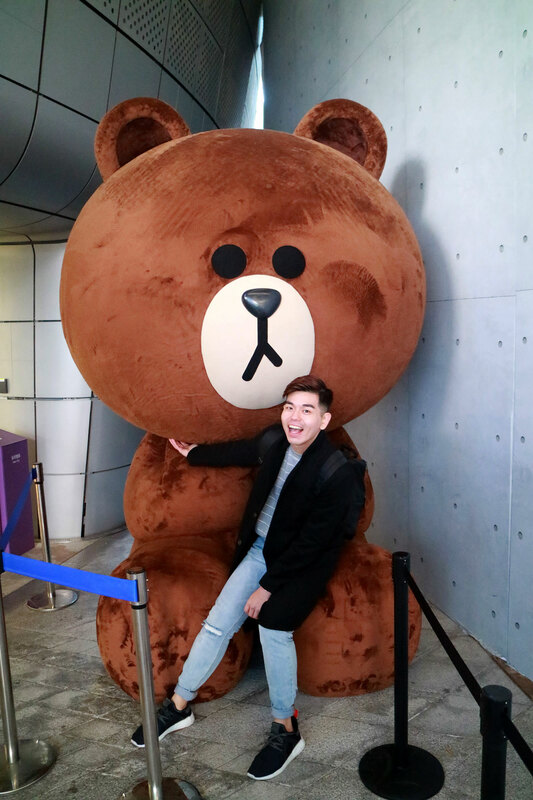 Chocoelf is first in Singapore and the World to incorporate Lactobacillus into mooncakes. check out the participating merchant outlets and event dates to make your purchase. Indulge in delectable golden goodness this SGW with the limited edition Golden Mooncakes* from Peach Garden, available from now till 21 September. Intricately handcrafted by Peach Garden’s pastry chefs using the finest ingredients and topped with dazzling gold dust, the limited edition Golden Mooncakes come in four tantalising flavours – Premium White Lotus Paste with Two Yolks (Reduced Sugar), Golden Lotus Paste with One Yolk (Reduced Sugar), Premium Sun-Dried Longan with Red Tea Paste and Premium Black Dates with Melon Seed Paste – all encased in classic baked shells. 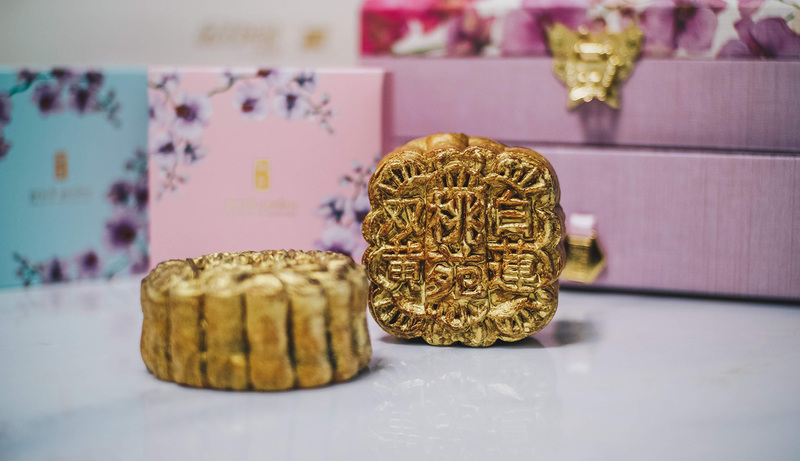 Packed in an exquisite treasure chest wrapped in fabric and adorned with pink orchid motifs, each set of Golden Mooncakes is akin to a work of art that is perfect for gifting your loved ones. Each box of Golden Mooncakes also comes with a special UnionPay Surprise Card, which upon unveiling, gives you a chance to win over $16,000 in prizes, including one UnionPay Prepaid Card with S$8,888 in cash value, seven UnionPay Prepaid Cards with S$888 in cash value and 80 Peach Garden Dining Vouchers worth S$20 each. UnionPay customers can purchase the limited edition Golden Mooncakes at a special price of S$48.26 nett (UP: S$67.03 nett). Simply place the order online at the Peach Garden E-Shop with a UnionPay card. 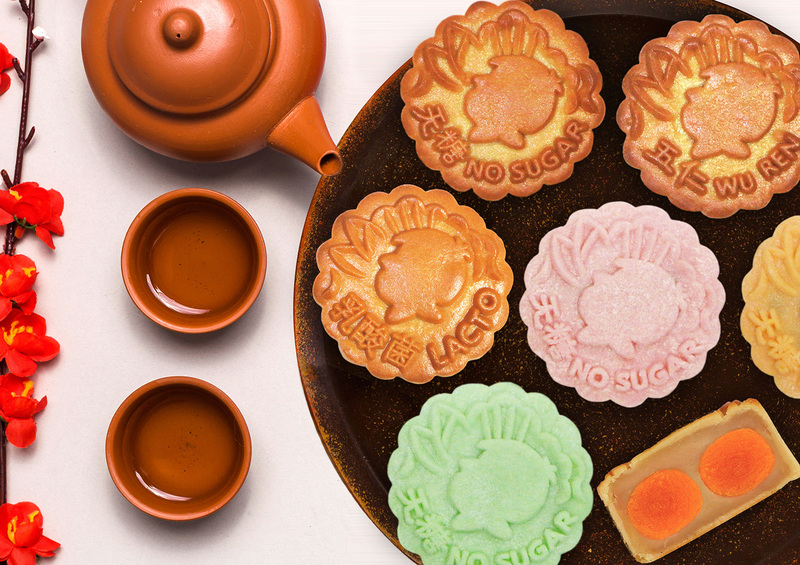 UnionPay customers can also enjoy 25 percent off all other Peach Garden mooncakes (except four-yolk mooncakes) when you order the mooncakes online and at Peach Garden restaurants.